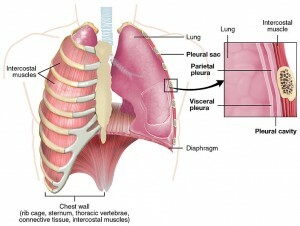 Improve your understanding of the anatomy of the respiratory system. You will be provided with essential insights into lung development, histology and gross anatomy of the respiratory system. 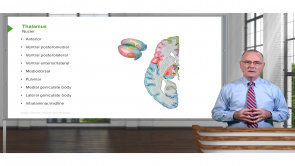 Award-winning medical lecturers from all over the world will help you to understand the basic principles and anatomical concepts. 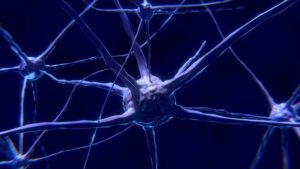 Quiz questions will challenge you to prove your medical skills, while specific topic reviews add more to your personal knowledge base. 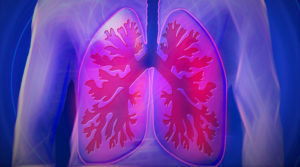 The lung is, similar to the intestines or the skin, an organ that has direct contact with the outside world. Its function is the basis of our existence: gas exchange via diffusion. To perform this enormous task every second of our life, it needs a transport system for waste gasses and fresh air; a room in which the walls are thin enough for gas diffusion, and the transport services for gasses in chemical bonds. 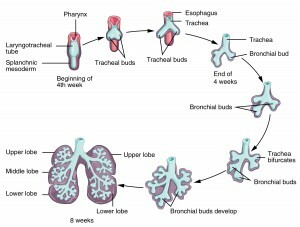 To achieve the various functions involved in mechanical respiration, the respiratory tract has adaptation to this function by possessing different histological features. 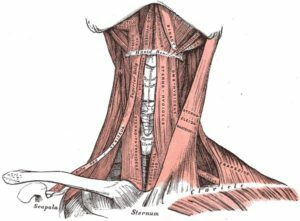 The larynx, or voice box, is a cylindrical space which lies at the upper end of the trachea opposite to the 3rd—6th cervical cartilages. It is a cartilaginous structure made up of 6 different types of cartilages. Major structures forming the framework of the larynx are the thyroid cartilage, cricoid cartilage and epiglottis. The unpaired cartilages are three in number, namely arytenoids, corniculate and cuneiform. 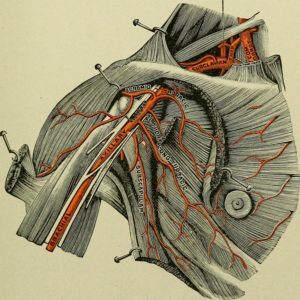 Cricoid cartilage forms a complete ring which lies below the thyroid cartilage. 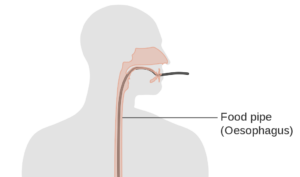 Vocal cords are attached to the thyroid and arytenoid cartilages. Various muscles wrap the cartilages which produce movements at the cricoarytenoid and cricothyroid joints. Our nose, paranasal sinuses, as well as the throat (pharynx) are part of the upper respiratory tract, which consists of two parts. Anatomically, the external and internal parts of the nose can be illustrated. The first consists of nasal bones and nasal cartilages and the internal nose is formed by the nasal cavity and the nasal concha also known as turbinates (choanae), are separated by the nasal septum (septum nasi) with their openings and the paranasal sinuses. Dr. Meyer explained really well, especially the olfactory epithelium, was really interesting! Monotonous, otherwise very clear and succinct explanations. The monotony requires extra focus from the listener. eloquent and calm voice which is easy to listen and understand. its great to have lectures which are easy listening like this. not too fast paced to follow and also not to slow that i fall asleep. thank you . Needs more review questions, like the rest of the lectures.